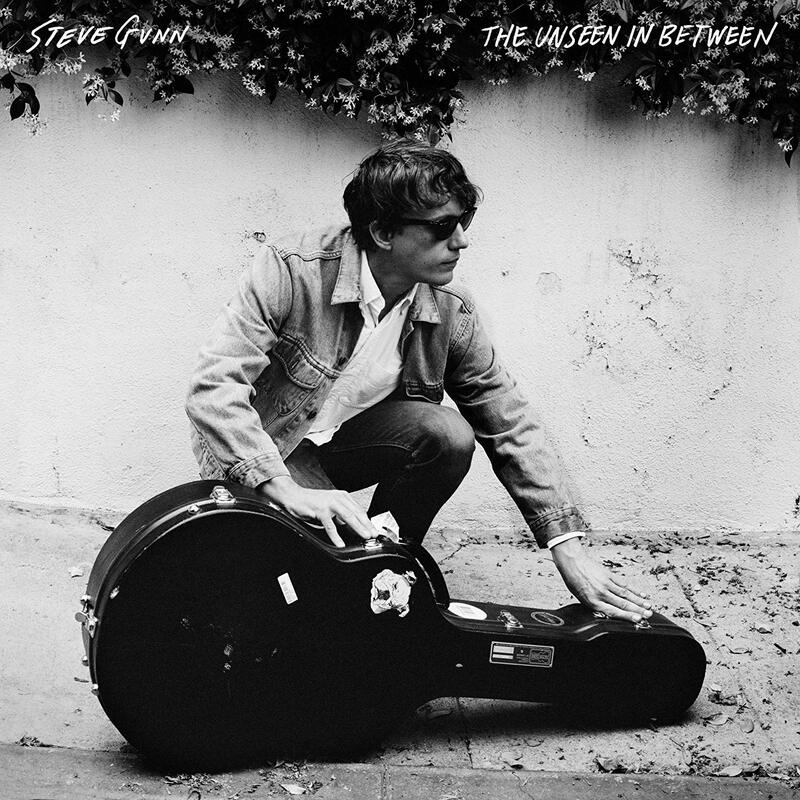 Who: Guitarist/vocalist Steve Gunn is a name that probably is still unknown by many but over the last ten years he has released several highly praised solo records and collaborated with artists like Mike Cooper, Kurt Vile, and Michael Chapman (whose most recent studio album he produced). 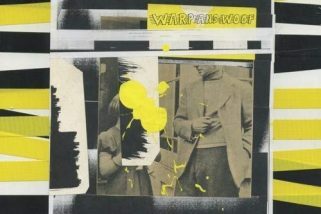 The Unseen In Between is his sophomore release with Matador Records. Sound: Gunn has the singer/songwriter sound that you might expect with soft mid-tone flowing vocals that are similar to Kurt Vile, Ryley Walker, William Tyler and Amen Dunes. If you are a guitar fan, there is also plenty of high quality playing here that will hold your ear. The Unseen In Between is an album to absorb and understand. It rewards with each listen and you will pick up different pieces on each spin. It perfectly embraces each instrument and subtle harmony while holding your attention to every detail. This record solidifies Gunn as a must hear artist from here on out as The Unseen In Between is a timeless piece of art that won’t be leaving our player anytime soon.